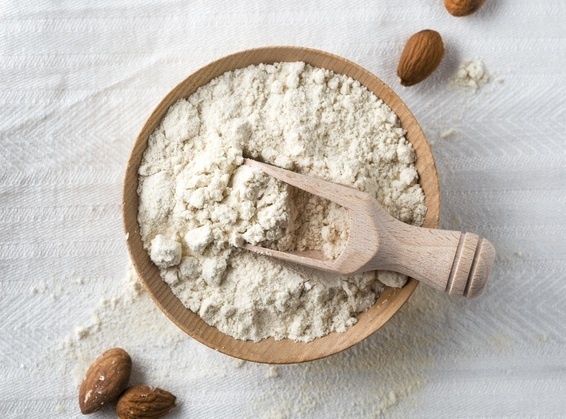 Our almond flour is made using the whole organic natural almond. The almonds are washed, dried and then turned to flour using our nut butter machine (only stoping before it turns to butter). We use this flour in our rice cookies recipe. The flour adds a good source of protein and also means less oil needs to be used.